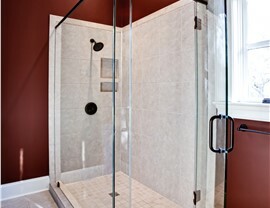 Our stunning shower enclosures are designed to add privacy and convenience to your new shower. 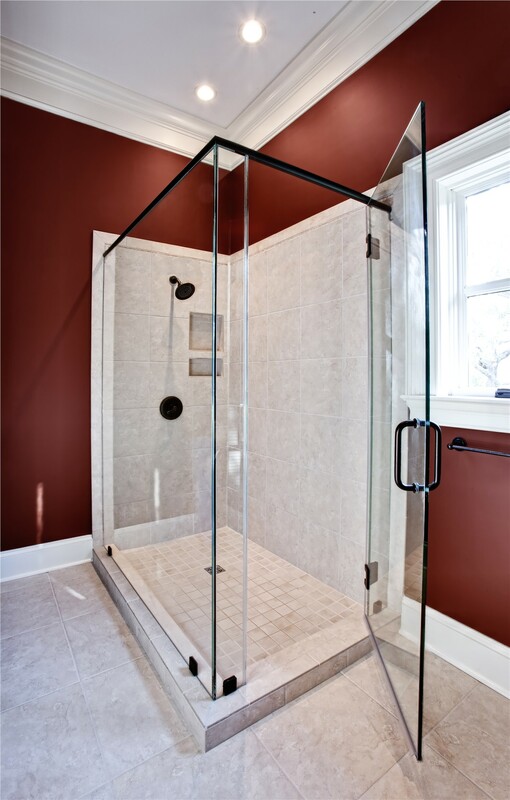 Showers are an ideal way to add efficiency and comfort to your daily bathing routine, but outdated tile walls and grimy shower doors can make showering a less than pleasant experience. When you are ready to upgrade your bath with a new shower enclosure, there is only one choice for expert service and quality—Reliant! With our attention to detail and one-day installation service, Reliant can transform your shower enclosures with our high-end acrylic options. Guaranteed never to chip, crack, or dent, our multilayer acrylic products offer exceptional durability and stunning visual appeal. Our replacement shower enclosures are even infused with antimicrobial technology—providing a low-maintenance bathroom that virtually eliminates the hassle of daily scrubbing! 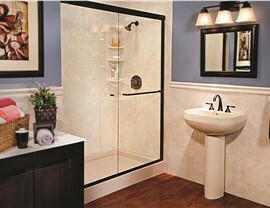 Installation of your new shower enclosure is simple when you are working with the certified experts at Reliant. Through our innovative custom-fitting process, we can design a new enclosure that seamlessly fits into your existing space—which means a fast, no-mess installation! 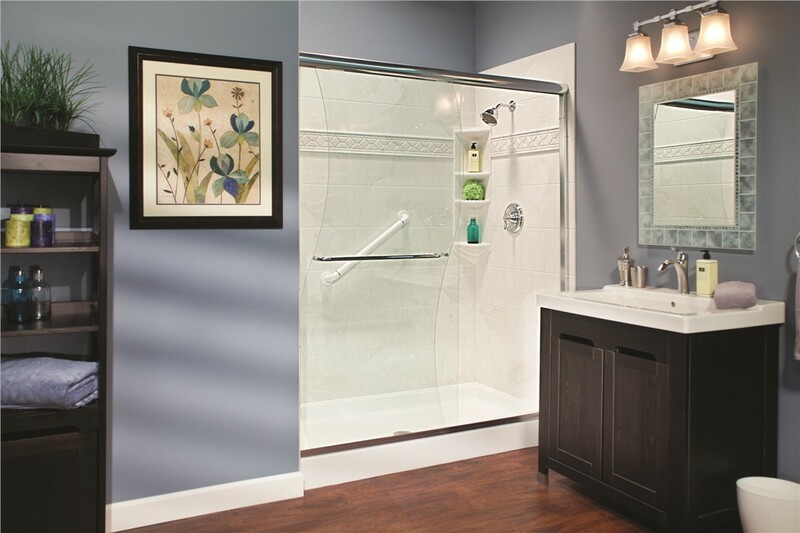 We also offer a wide variety of custom shower doors and accessories that can be added to enhance your bath, including ADA-compliant grab bars and beautiful S-curve sliding glass doors. Are you ready to take the first step in enhancing the visual appeal and functionality of your home’s bath? 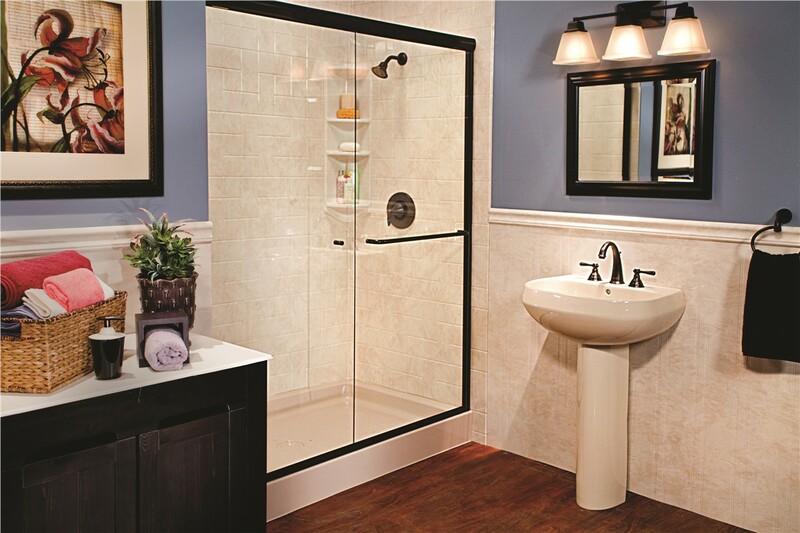 Just give Reliant a call today to learn more about our replacement shower enclosures in Phoenix, AZ! 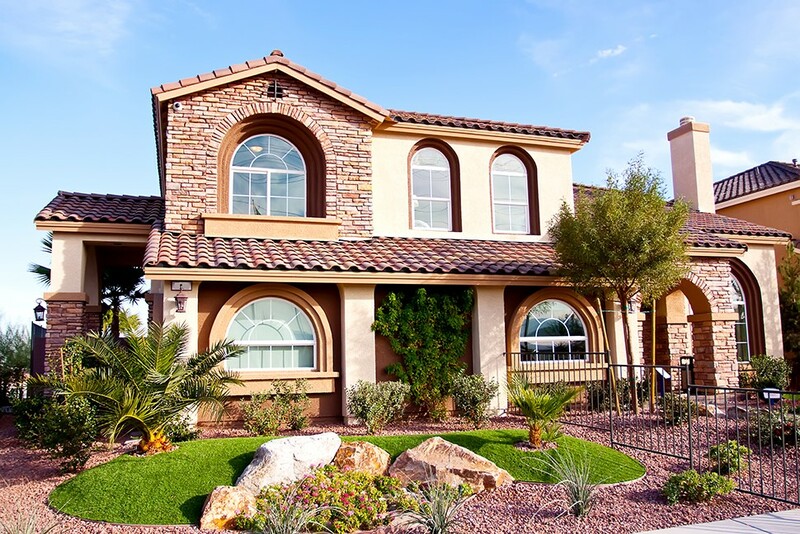 You can also schedule a free, no-obligation estimate by submitting our online form now.